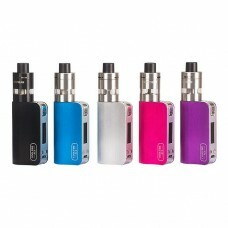 The IJOY Avenger 270 234W MOD - a Voice Control TC Box MOD! 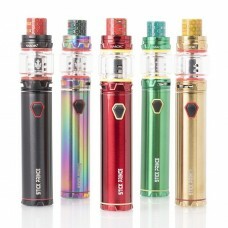 Powered by dual 20700/ 18650 batteries. .. 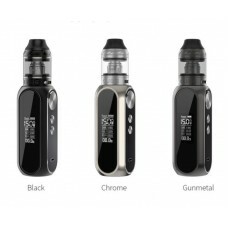 The Innokin CoolFire Mini Starter Kit takes their popular Cool Fire Mod and compacts it down in..
OBS Cube 80w Kit 3000mah OBS Cube kit it is a ergonomically designed vaping device with high-tech ap..
AL85 Kit, consists of AL85 mod and TFV8 Baby tank features with delicate design, smooth streamline a..
I-Priv can hear, respond and execute your commands. 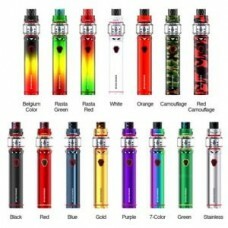 This unique mod is shaped like a warrior, f.. 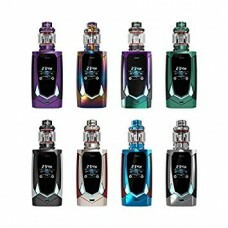 The SMOK Stick Prince Kit is a phenomenal addition to the SMOK while utilizing the TFV12 Prince.. 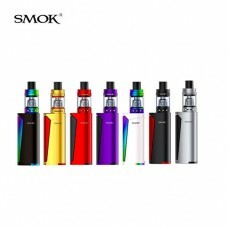 Product IntroductionThe SMOK Stick Prince is a brand-new starter kit with a 3000mAh battery and TFV1.. 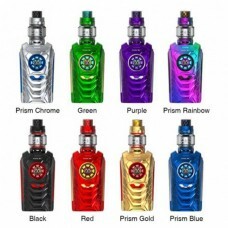 This kit includes:1 x Priv V8 Mod1 x TFV8 Baby Tank2 x V8 Baby-M2 (o.25 Dual Coils) One pre-ins.. 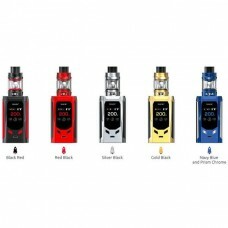 The Smok R-Kiss Kit is a high wattage mod and tank kit that features a simplified menu sys..
SNOWWOLF MFeng-T 200w KitNOW IN STOCK! 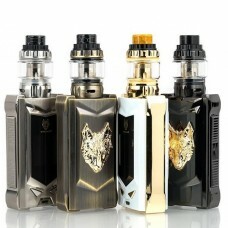 - LIMITED EDITIONSnowWolf are a company that.. 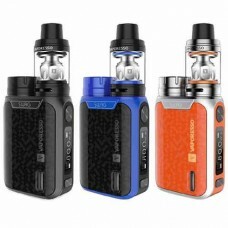 The Vaporesso Swag Kit is a compact 18650 vape device featuring an 80W output along with an upgradab.. 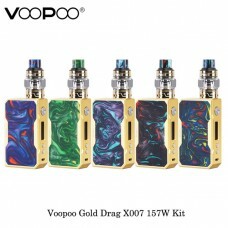 The Gold Drag Kit consists of a Golden DRAG 157W TC Box Mod and the UFORCE Sub-Ohm Tank. The Gene Ch..